Tulsi – the incomparable one – is not just another tea, after all this legendary herb, commonly known as holy basil (ocimum sanctum) is the holiest and most cherished of the ancient healing herbs of India. 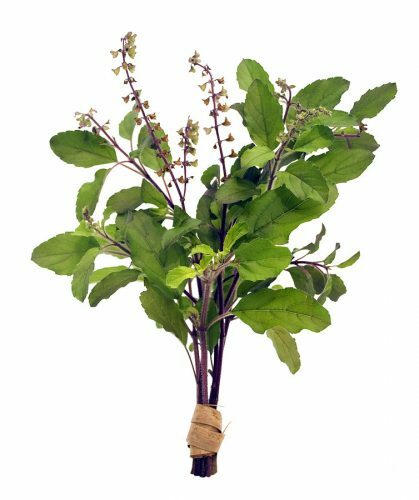 Bestowed as “Queen of herbs” tulsi is renowned for its religious and spiritual sanctity. The last three decades of researching this precious herb have shown it to be an excellent adaptogen (anti-stress), anti-inflammatory, immunity booster, stamina enhancer, digestion and weight loss aid. Sit back and relax with a cup of tulsi tea and step back in time to join the ranks of the wise who have utilised tulsi for over five centuries as a refreshing and restorative beverage. USES Diuretic, Liver and gall-bladder problems. HOW IT WORKS Dandelion is an excellent cleansing agent, being one of the most effective detoxifying herbs. It possesses a wide range of active constituents and is also rich in minerals and nutrients. The plant stimulates liver and particular gall-bladder function. This has a primary use in improving digestion as a result of an increase in digestive juices. 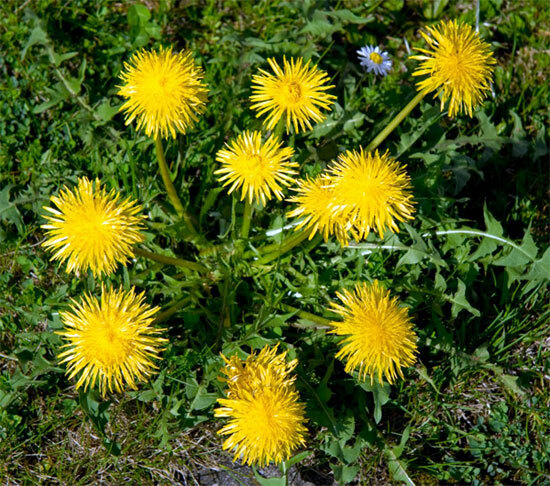 In addition, Dandelion also known as Taraxum has diuretic and mild laxative properties. Available as fresh juice, herbal tea, tincture or as capsules. Q. I suffer from an achy knee but I am dying to get back out into the garden to do some much-needed weeding. Is there anything that would help? You’re not alone! Achy joints, caused by general wear and tear on cartilage, are one of the most common health problems.Normally there is a smooth layer of cartilage that acts as a pad between the bones of a joint, but in some people this essential cartilage thins as the joints are used and the bones may begin to rub against each other. This causes pain, joint swelling and stiffness. To make matters worse, as the body ages, cartilage doesn’t repair itself as effectively. This is because today’s diet often doesn’t supply enough of the nutrients required, especially sulphur. 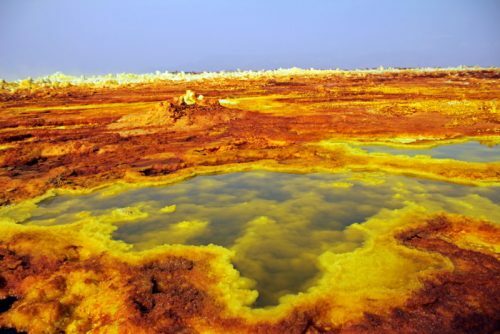 Sulphur is an important nutrient involved in the formation of collagen, one of the main components of cartilage. Sulphur is found in onions, garlic and broccoli, but unfortunately we consume very little these days. MSM is a naturally occurring, organic source of sulphur, found in traces in all living organisms. Natural MSM supplements are available in supplement form, in tablets and powder. So providing you avoid excess strain on your joints and don’t do too much weed busting in one go, MSM should give you all the help you need to keep aches and pains, and your flowerbeds, under control!